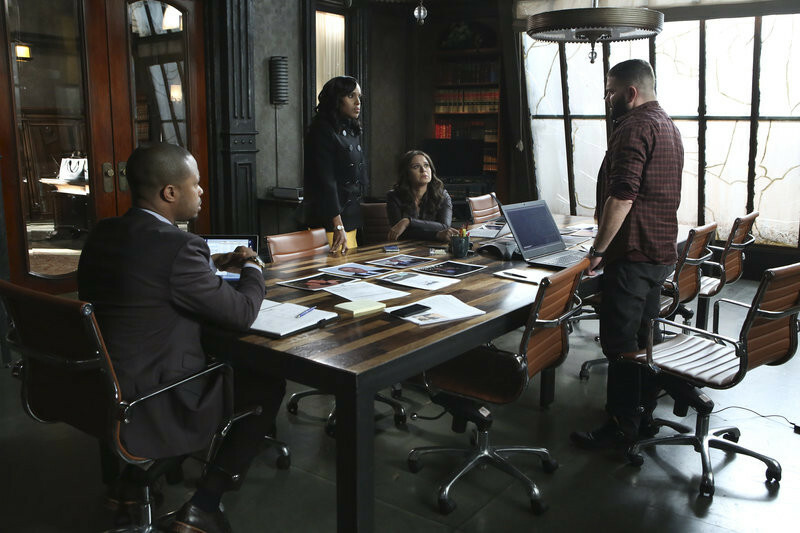 Get ready, Gladiators, because it's finally time for the red-hot return of Scandal! In the Season 5 episode "It's Hard Out Here for a General," it’s been six months since Olivia and Fitz have broken up, and they are both handling their newfound freedom in very different ways. Meanwhile, the Pope and Associates team take on a case that could lead to a national crisis. See photos straight from the episode below! We don't know about you, but we've missed OPA so much. 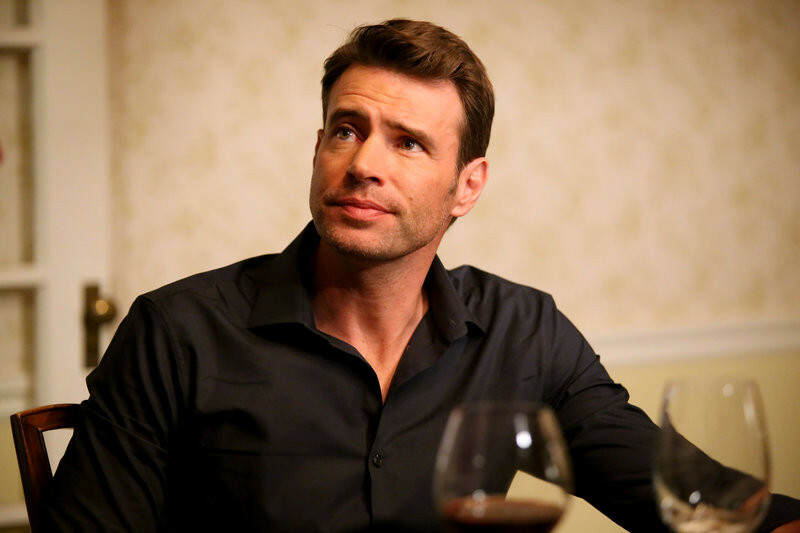 Scandal is back to business on Thursday! Can we talk about this look?! Olivia Pope's style is, as always, on fire. Love this red coat! 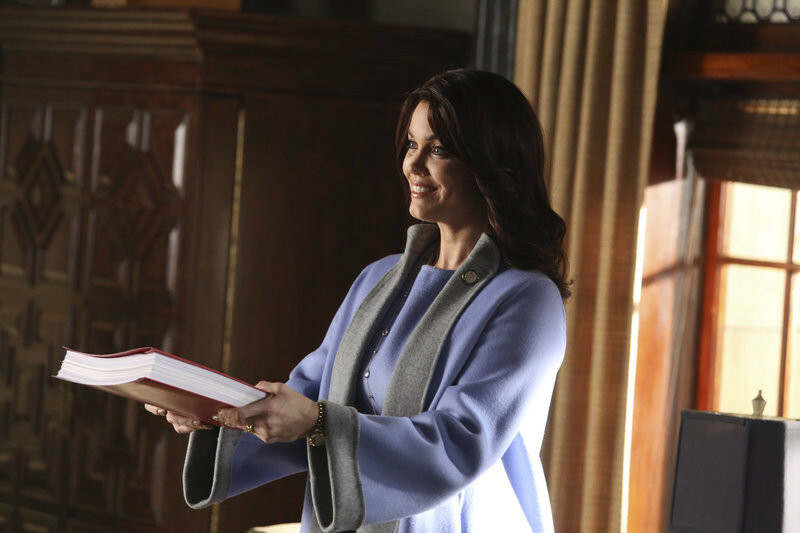 Well, hello there Senator Mellie Grant! What could you be up to? Those eyes, that smile... oh, Jake Ballard, we've missed you too! What's he doing? And who is he talking to? Find out Thursday! TGIT returns THURSDAY! 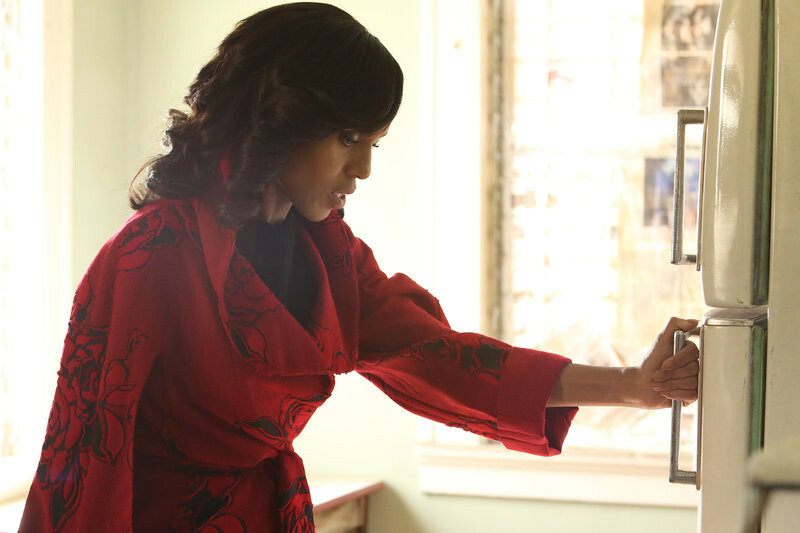 Need a recap of the Scandal Winter Finale? Watch our new weekly video series Scandal Pops!